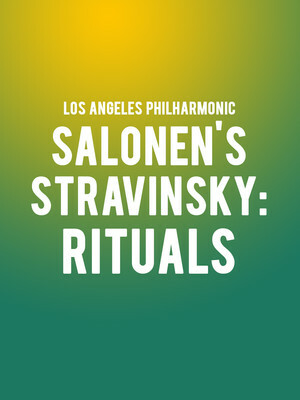 Why See Los Angeles Philharmonic - Salonen's Stravinsky: Rituals? The revolutionary genius of Stravinsky is once again spotlighted by master interpreter Esa-Pekka Salonen in this program that explores his notable works inspired by ritual, including the lost-until-2015 piece Funeral Song and the ever impressive Rite of Spring. Innovative and compelling, this work contributed to Stravinksy's 1957 collaboration with George Balanchine. First began in 1953, it contains a unique blend of musical idioms that illustrate Stravinsky's changing technique during its long gestation period. A signature piece for Salonen, Rite of Spring is a radical evocation of Russian folk-culture and ancient traditions and has become one of the most recorded works from the 20th-century repertoire. 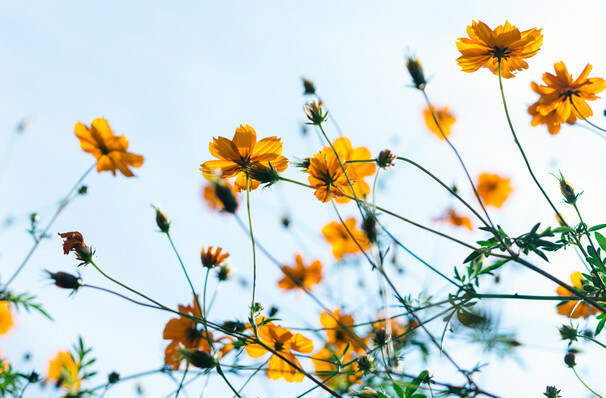 As inspiring as it was inciting at its 1913 premiere, it is a distinct turning point in composition, and one not to be missed by intermediate or beginner symphony-goers. Sound good to you? Share this page on social media and let your friends know about Los Angeles Philharmonic - Salonen's Stravinsky: Rituals at Walt Disney Concert Hall. Please note: The term Walt Disney Concert Hall and/or Los Angeles Philharmonic - Salonen's Stravinsky: Rituals as well as all associated graphics, logos, and/or other trademarks, tradenames or copyrights are the property of the Walt Disney Concert Hall and/or Los Angeles Philharmonic - Salonen's Stravinsky: Rituals and are used herein for factual descriptive purposes only. We are in no way associated with or authorized by the Walt Disney Concert Hall and/or Los Angeles Philharmonic - Salonen's Stravinsky: Rituals and neither that entity nor any of its affiliates have licensed or endorsed us to sell tickets, goods and or services in conjunction with their events.